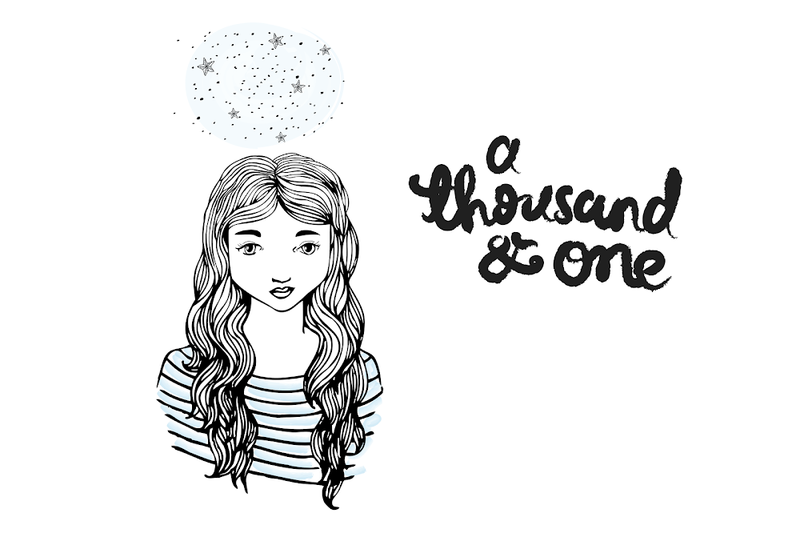 a thousand & one: #173 - detachable collars! 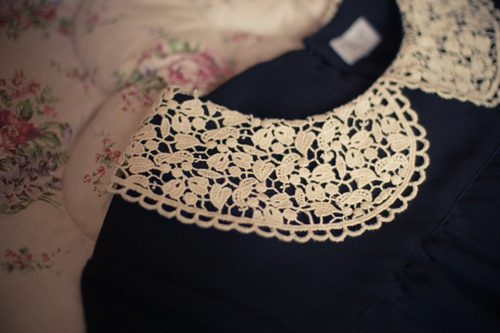 I have an obsession with collars. Also a depressing lack of them in my ownership. 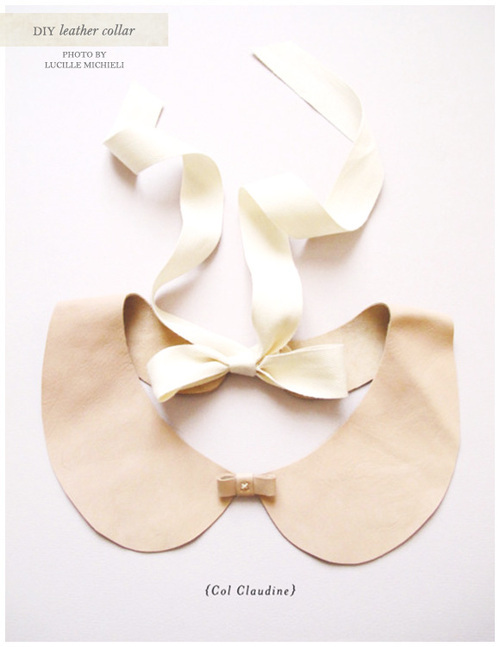 The classic peter pan collar, and the metal tipped collars - what do you call them? I'm waiting for people to wear collared grandpa jumpers. I love those big flowery things that never end. Ruffled dog stitch-collars-like things Shakespearean people wear. Jesters and stuff. Queen Elizabeth II. 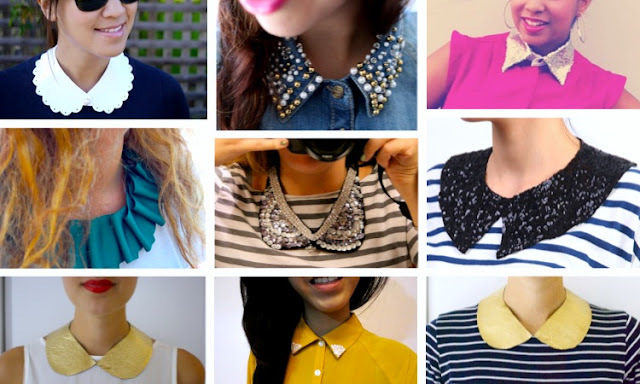 Blouses buttoned all the way to the top with sweaters. Bling. Sequins stitched on in a colourful array. Preppy. Doused in glitter. Angular, like Phillip Lim - or the Miu Miu's round edge. Lace, metal, stiff linen, eyelet lace. 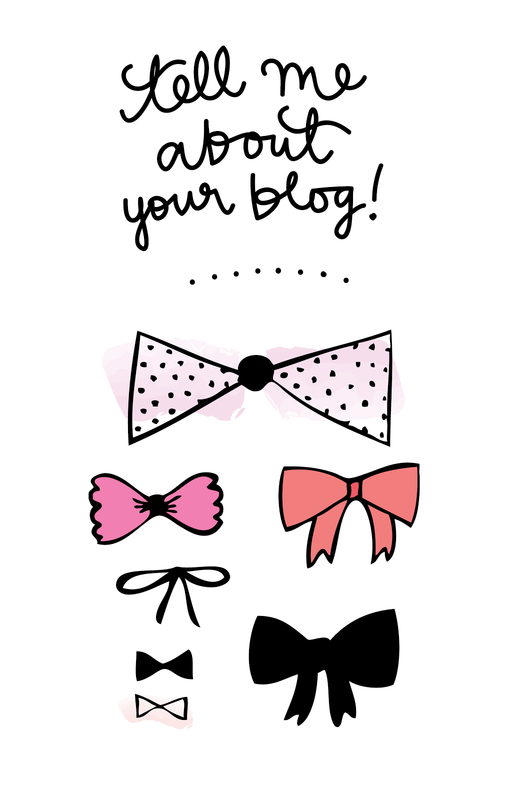 and easily explained on blogs everywhere. Common thread? Gold. Glittery. Incredibly detachable. The cheaper the chippies the better. So low brow its high brow? Would you agree? This is brilliance in itself. Confusionist! I love how "itself" is a word. 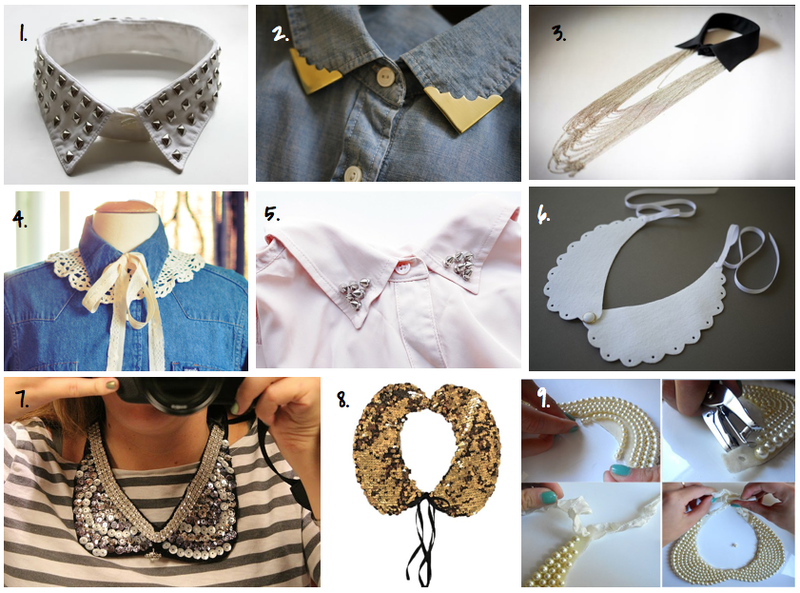 Oh I simply loooove collars. 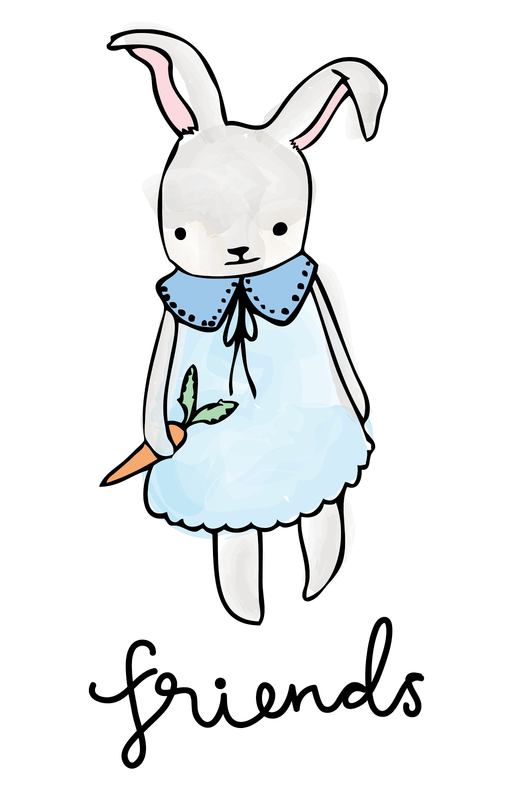 I'm going to go make a super cute patterned one now-this weekend!! !